Don’t miss out on our FREE training tools > PCA T-Zone! Billed the ‘best marathon in the world’ this event is the biggest on the planet! The London Marathon is a long-distance running event held in London, United Kingdom, part of the World Marathon Majors. The event was first run on 29 March 1981 and has been held in the spring of every year since. Applications for a PCA charity place are now CLOSED! If you were lucky enough to be successful in the world famous ballot, let us know and you can still represent Pancreatic Cancer Action in front of over 40,000 people! Got your own place? Click here! Join our team for this fabulous marathon, weaving through Brighton and Hove and taking in beautiful views along the seafront! The Brighton Marathon is one of the UK’s favourite 26.2 milers with a stunning backdrop of the sea. 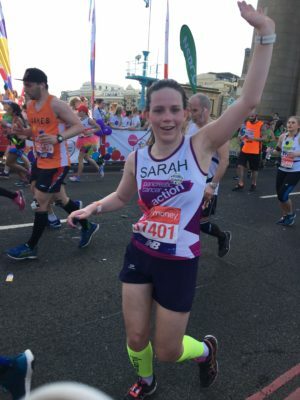 Got your own place for Brighton Marathon? 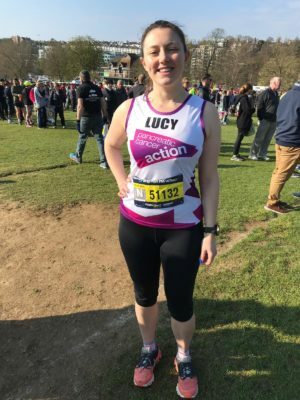 You can still run on behalf of Pancreatic Cancer Action…click here!